French and English share the same 26-character alphabet, but additional accents, symbols, and punctuation make it challenging for Francophones to use keyboard layouts designed for English speakers. 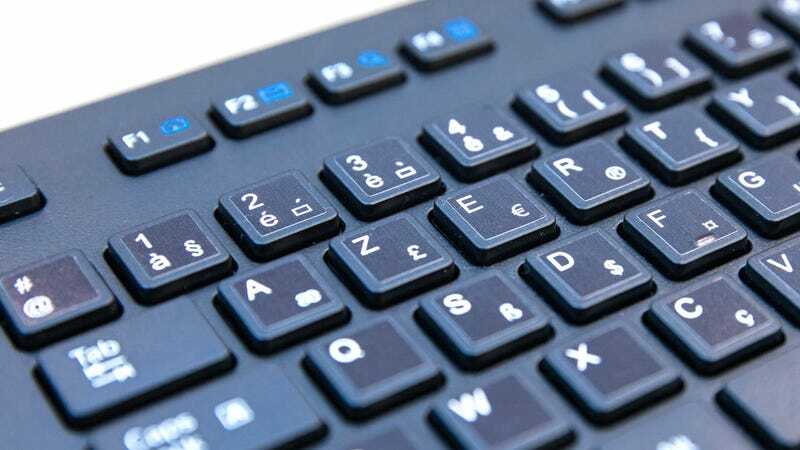 The solution so far has just been to learn to adapt, but researchers led by Aalto University in Helsinki, Finland, developed an algorithm that helped create the first French-optimized keyboard layout. English keyboards typically feature the QWERTY layout, named for how the first six letters are arranged. In France and a handful of other French-speaking European nations, the AZERTY layout is preferred. But even with a letter arrangement that better suits the French vocabulary, commonly used characters, including accents, were still hard to quickly access. In 2015, the French government officially raised these concerns and put a call out for a solution. But re-positioning even a few characters on a keyboard can be challenging. Changes need to be subtle but well thought out, as moving symbols or keys too far will interfere with muscle memory that AZERTY users have built up for years. If the new layout is too different, people won’t bother going to the trouble of re-learning how to type. To streamline the process of designing an optimized layout, the researchers at Aalto University, working with collaborators at the Max Planck Institute for Informatics, Inria Lille, and ETH Zurich, developed an algorithm that was powered by statistical models of the modern French language. Everything from social media, to newspaper articles, to email, to even programming code was analyzed to help build the model. But the researchers went one step further by studying how over 900 people, of different languages and nationalities, actually typed to determine what keys were most often, and most easily, pressed. 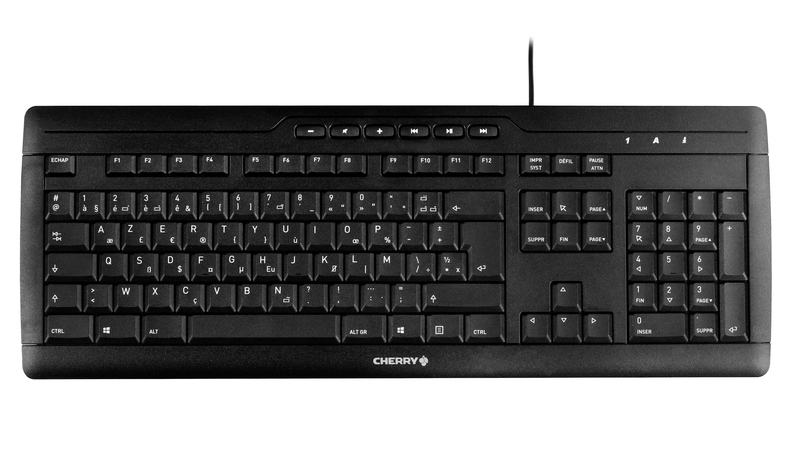 An example of a keyboard by Cherry that uses the new French layout. The algorithm wasn’t solely responsible for the design of the new AZERTY keyboard layout, which now includes the most commonly used French characters and accents, and 60 new characters, re-arranged in groups that are more easily accessible. (You can see an interactive comparison of the new and old layouts here.) A committee of experts had the ultimate say on the final design, but the algorithm allowed them to quickly assess the impacts of any changes they proposed, and whether it would serve to speed up typing, or just frustrate users already familiar with AZERTY and limit its adoption. The research is another way for Francophones to help preserve and enrich their language, and more importantly, it frees them from having to make do with unoptimized adaptations of English-based hardware. However, it’s not limited to only helping the French. The QWERTY keyboard layout was originally designed for the English language, but it’s widely used by many non-English speaking groups around the world who need to jump through hoops to access unique characters, punctuation, and accents. With a different statistical model, the algorithm could be used to generate optimal key layouts for many different languages, and maybe even improve QWERTY itself given all the new characters the internet has helped popularize. Correction, 1:21 p.m. EST/EDT: This article previously stated that the 900+ persons whose typing styles were analyzed to help develop the algorithm were Francophone, when in fact they came from many different backgrounds and nationalities.